Rates start at just $15.00 per month for 5 Gb of transfer and 100 Mb of storage. Call for details and alternate plans. DocDawn is an addiction specialist and missionary doctor. Read about her incredible journey in her book: Mission Possible. She also writes regular columns about addiction, recovery and health. 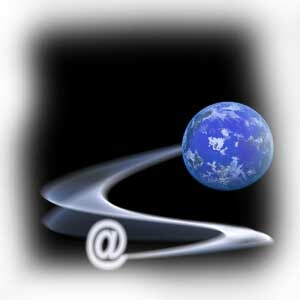 This site features a custom front end with a WordPress blog attached.